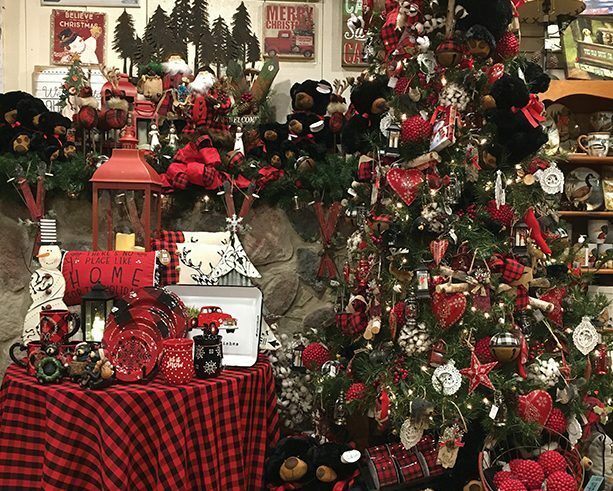 The Fireside Gift Shops Holiday Open House is the perfect way to get in the Christmas spirit and find gift ideas for everyone on your list. Browse through the beautiful shops to discover new ways decorate your home for the holidays and treat yourself to festive clothing, jewelry and accessories for those special holiday events. Enjoy delicious holiday treats served throughout the event and save 20% off all gift shop purchases made that day. Don’t miss out on all the fun! Special retail and promotional event focused on women during deer hunting opening weekend. Restaurant and retail specials, raffles and more! The WOW event will kick off Friday evening at Lyons Irish Pub where the first 300 participants will receive a swag bag filled with goodies donated by local merchants, Ladies Loot and raffle tickets. Saturday’s festivities include shopping and dining using Ladies Loot at participating locations. Merchants will also be offering exclusive discounts, specials and give-a-ways. Windwood of Watertown will host the WOW Ladies Night Celebration on Saturday evening featuring drink specials, raffle drawings for over 25 prizes, a fashion show, a purse sale, and so much more. The weekend concludes with the Turner Hall Craft Fair, a long-standing Watertown tradition. 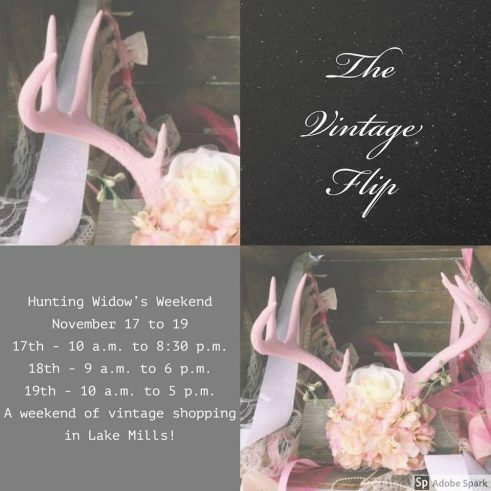 Enjoy fun shopping and events Saturday and Sunday in Lake Mills. Pop-up shops and great shopping and holiday specials at our retail locations. (Have you been to Lake Mills lately? LOTS of new stores in town!) Enjoy 20% off Aveda products at CV Hair on Saturday – this is a once-a-year event. And the popular Divine Treasures Estate Sale at a beautiful former church both days. Spend the day – or spend the weekend – in charming Lake Mills. All events and shopping in the downtown area. Join us for one of Watertown’s longest running craft fairs! Two floors of crafts, collectables, and more from some of your favorite local crafters as well as some new ones. Fresh decorated wreaths, snowman crafts, rustic decor, crochet and knit items, jewelry, and soooo much more.